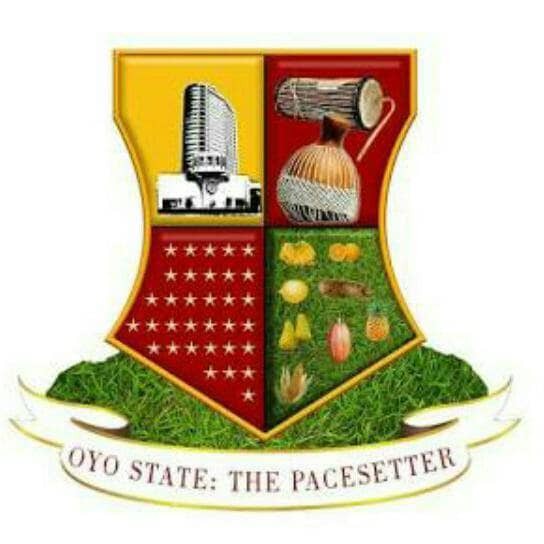 The faction of Labour Party which fused into the African Democratic Congress (ADC) in Oyo State on Wednesday has called for transparent implementation of the 30% political office allocation agreed upon by the coalition of political parties. One of the Conveners of the meeting Honourable Gbenga Oyekola who represents Atiba State constituency in the House of Assembly made the call at a meeting held at the Teacher's House Samonda noted that the agreement was still intact. According to him, there is the need for leaders in the coalition to guide against lopsidedness in allotting political offices. It would be recalled that to defeat incumbent All Progressive Congress, the Peoples Democratic Party aligned with the African Democratic Congress (ADC), Zenith Labour Party (ZLP) and Social Democratic Party. Oyekola noted that LP is a unit within ADC noting that here are almost five different groups within ADC. CMN, Unity forum, PDP and ADC. He said the meeting was imperative "our people want to know where things are now as regards last election. We want to guide against lopsidedness of allotting the political offices. As much as possible we want our leaders to be transparent. And what will allow them to be transparent is to be able to identify who and who are in each of the groups so that they would know who gets what. We have the ADC as a party, as a major stakeholder in the coalition followed by Zenith labour and SDP and other parties. "The coalition has assisted the election. It will allow the governor to work. It is a known fact that engineer Seyi Makinde has become the governor elect. So it is other things we would share and not the office of the governor. So there is no problem. It only depends on the leadership acumen of the governor."